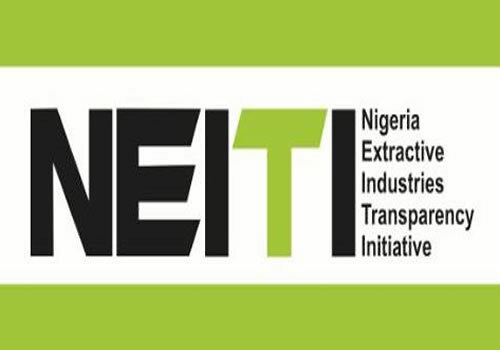 The Nigeria Extractive Industries Transparency Initiative, NEITI, has the NIgeria National Petroleum Corporation, NNPC, is yet to explain what happened to billions of dollars that went missing from its revenue. 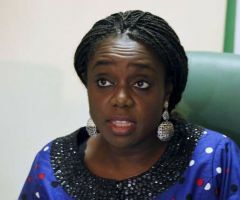 and complied with requirements to publish payments with the exception of the NNPC. 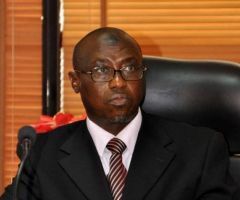 He said at least $22.7bn earned by the NNPC, from the sale of oil licences and in dividends from its stake in Nigeria LNG Limited over a 15-year and the corporation still has not explained what it did with the money despite improvement in financial accountability. "The sector is no longer the black hole that it once was, but we can still use more transparency. Things are opening up. There could be more in the area of contracts, ownership and expenditure transparency, but definitely there is some progress," Adio stated. 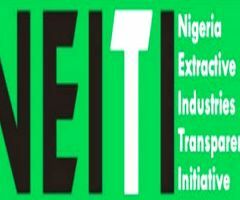 Audits by the NEITI has helped recover billions of dollars for the government but despite all its efforts critics of the agency say the agency remains toothless, lacking the power to compel companies to disclose payments or penalise errant producers. The law by which the NEITI operate, Adio said "does not give us the power to compel compliance or to enforce our recommendations, but we have done our reports, with findings and recommendations, and we have shared them with the government." The agency, which was set up in 2004, has submitted reports which covered the period of 1999 to 2015 and is currently working on the reports for 2016 and 2017, scheduled for public presentation in July and November. Adio also noted that before this year's end, NEITI plans "to automate our data collection process and be able to provide real-time data and real-time analysis."